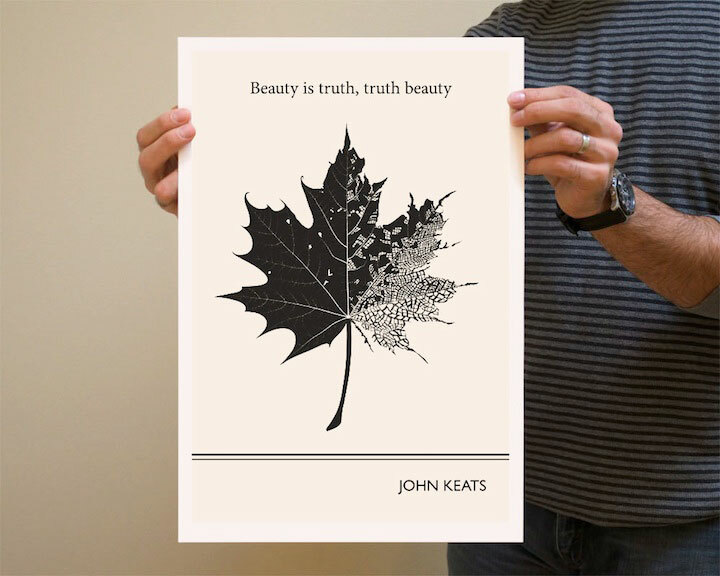 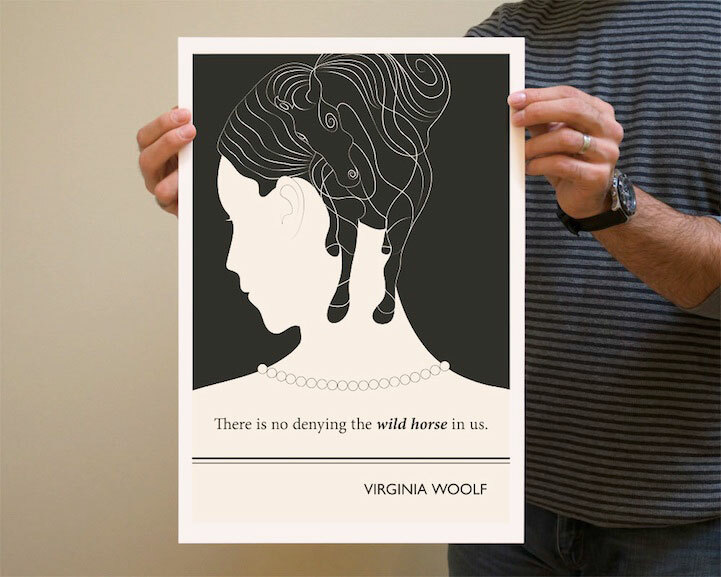 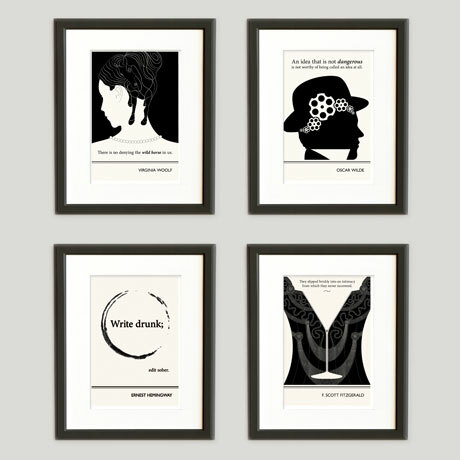 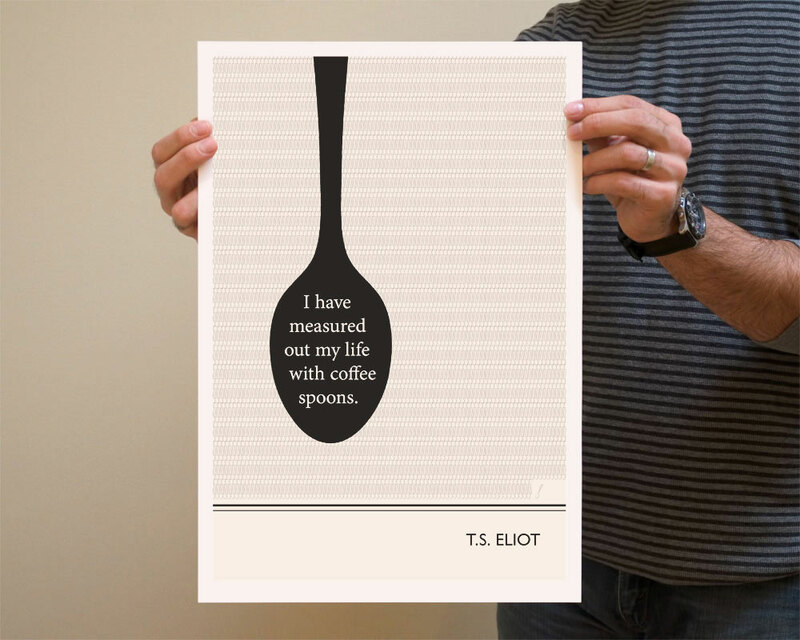 New York-based designer Evan Robertson may be something of a bookworm, but just about anyone can appreciate his literature-inspired series of prints, The Illustrated Quotation Project. 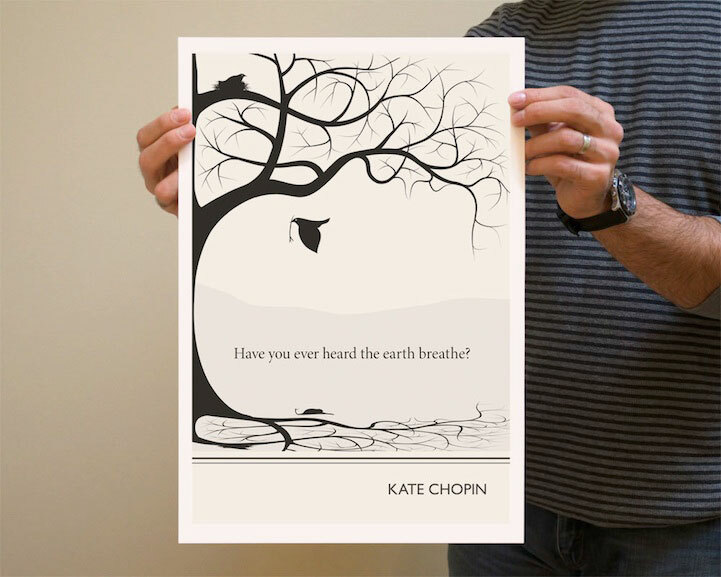 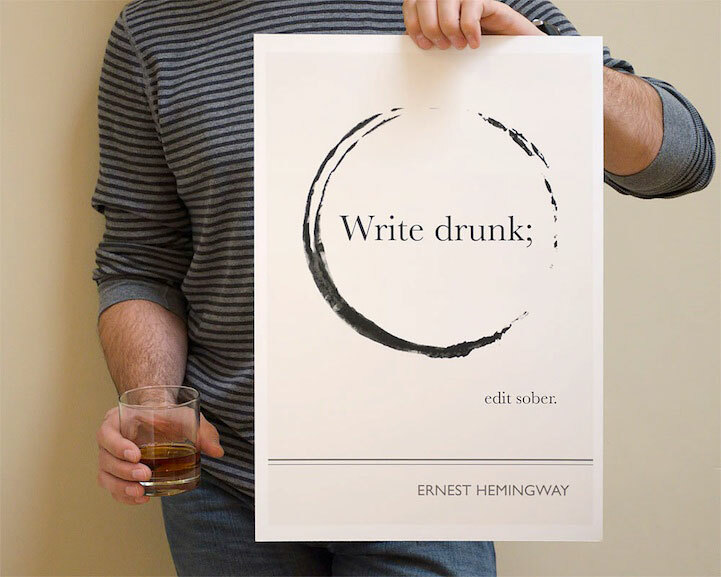 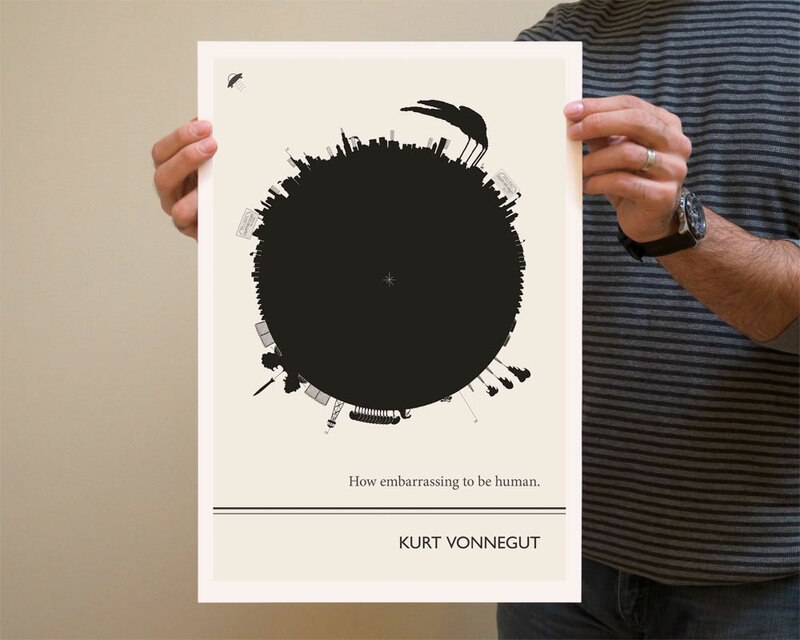 Robertson takes lines from some of his favorite authors and turns them into these superb, clever posters (for sale here). 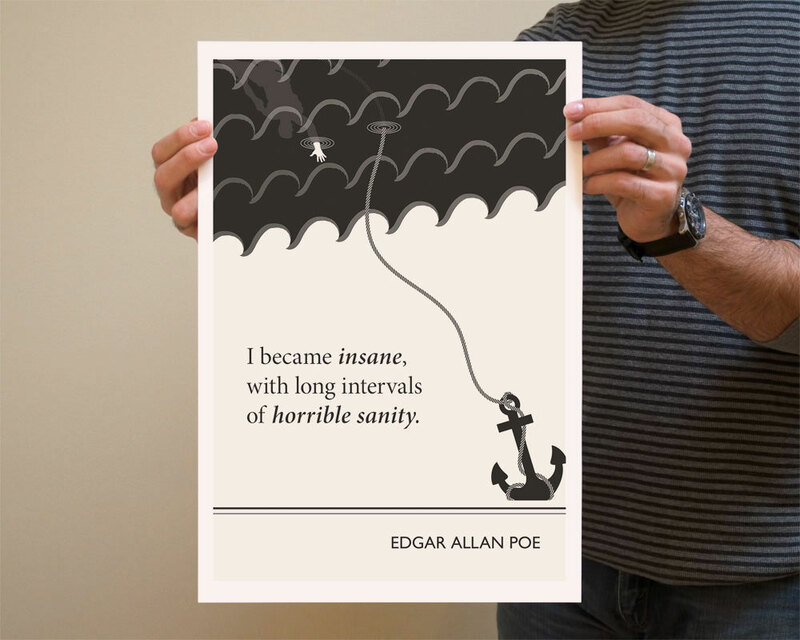 We like the variety of Robertson’s high-contrast style, but also the uniformity of the series. 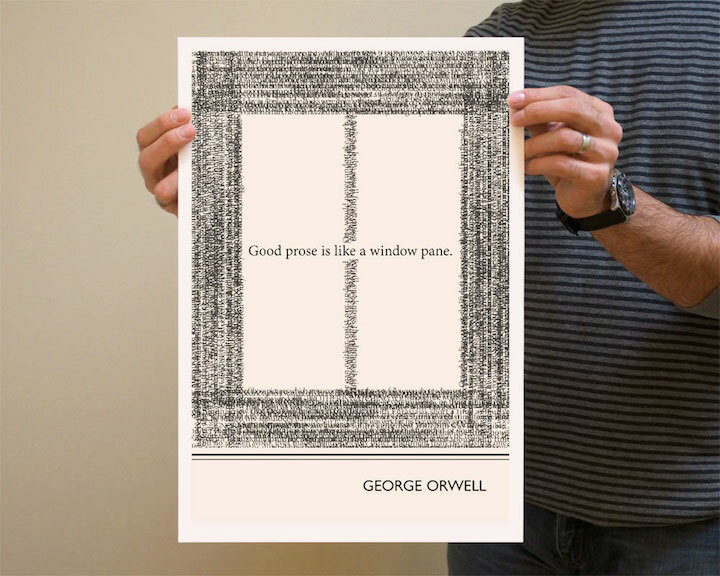 Well done, looking forward to seeing more.